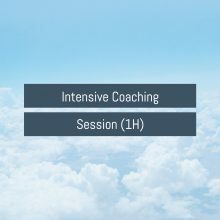 1 hour with Australia’s most experienced aviation interview coaching Team, lead by Aviation Expert, Kirsty Ferguson via SKYPE or Facetime. This first phase is designed for new customers who have not undergone airline preparation coaching previously. 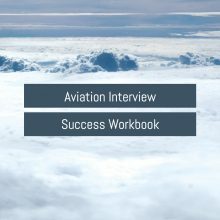 We cover: understanding the Behavioural Airline Interview; the SOP’s for answering the dreaded Open Ended Questions and Example Questions; conduct a mini Mock Interview and How to handle Group Exercises. Throughout our program we will cover all aspects of what to expect in your airline recruitment process. PLUS Unlimited email support prior to your interview. 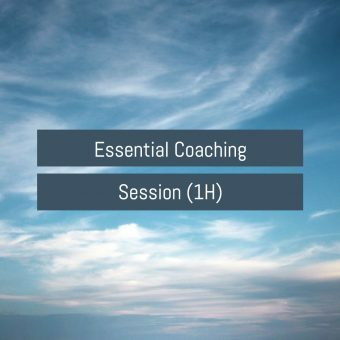 One on one coaching with Australasia’s leading aviation coaching team, headed by internationally renowned coach Kirsty Ferguson via SKYPE or Facetime. 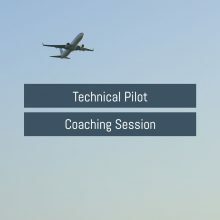 Phase 1 Essential Coaching includes: 1 hour of one on one coaching directed at the airline of your choice. This first phase is designed for new customers who have not undergone airline preparation coaching previously. Throughout our program we will cover all aspects of what to expect in your airline recruitment process. 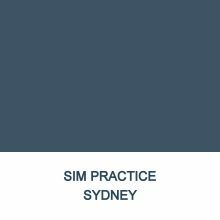 We also offer unlimited email support prior to your interview.